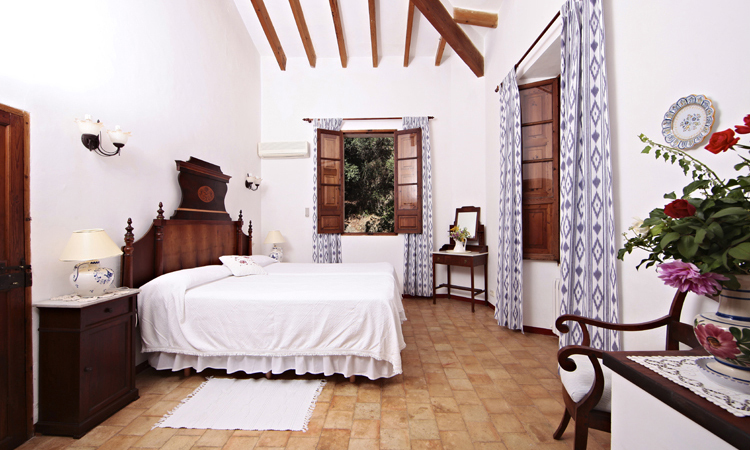 This bright and spacious room that transports you to the true essence of Majorca. 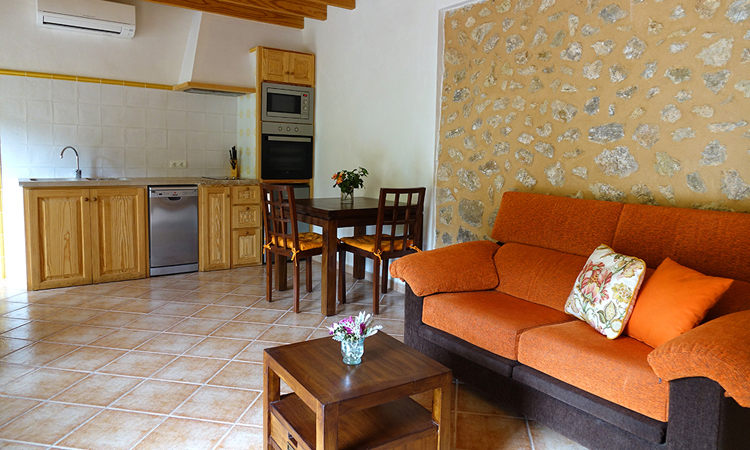 A perfect place to disconnect from the busy routine and relax in a charming room space. 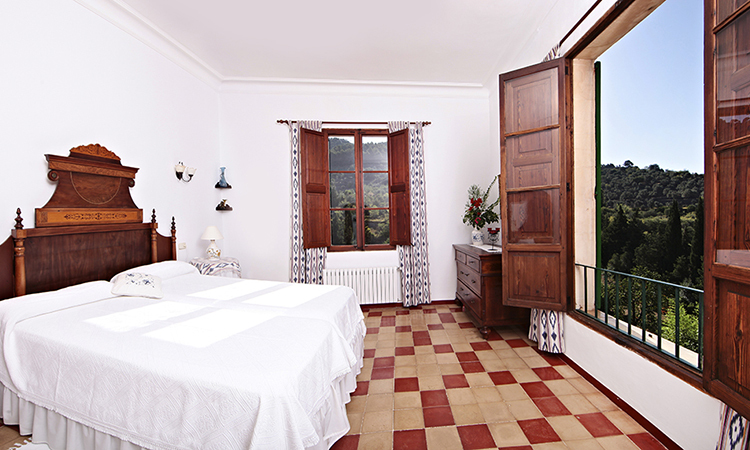 This superior room is an open window to nature, fresh air and the Majorcan charm. 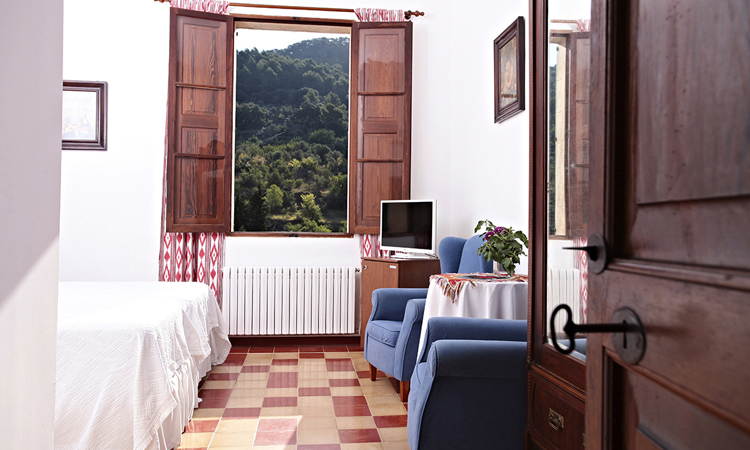 Overlooking the wonderful pinewood that gives it its name, this room is ideal to relax and unwind. 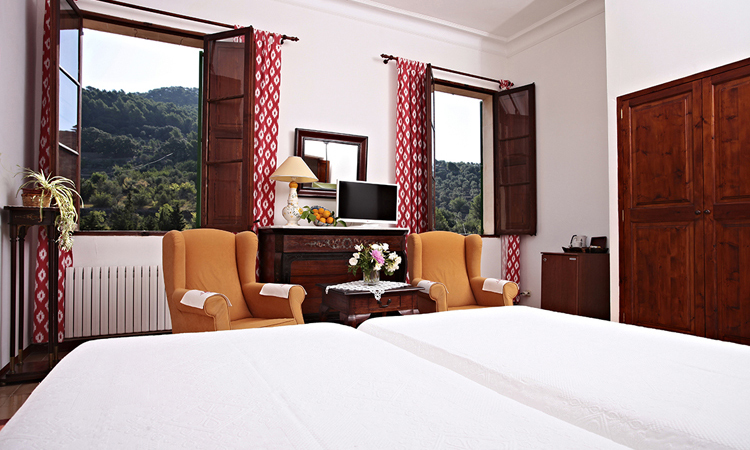 Enjoy our apartment a memorable stay with all the amenities at your fingertips. 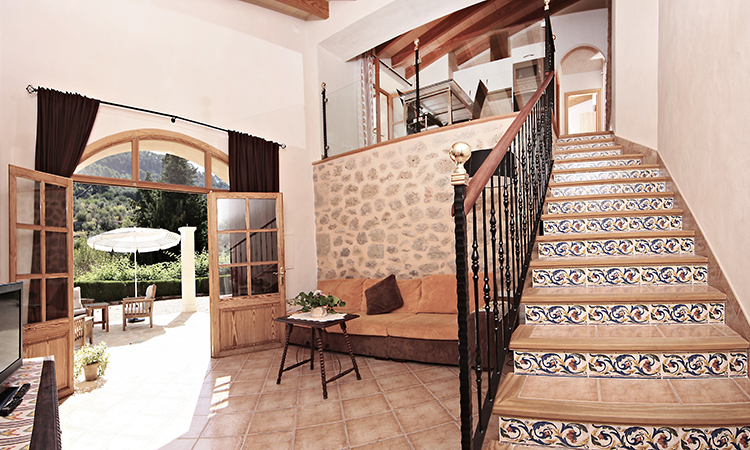 In our apartments you can enjoy a unique experience in our wonderful environment.